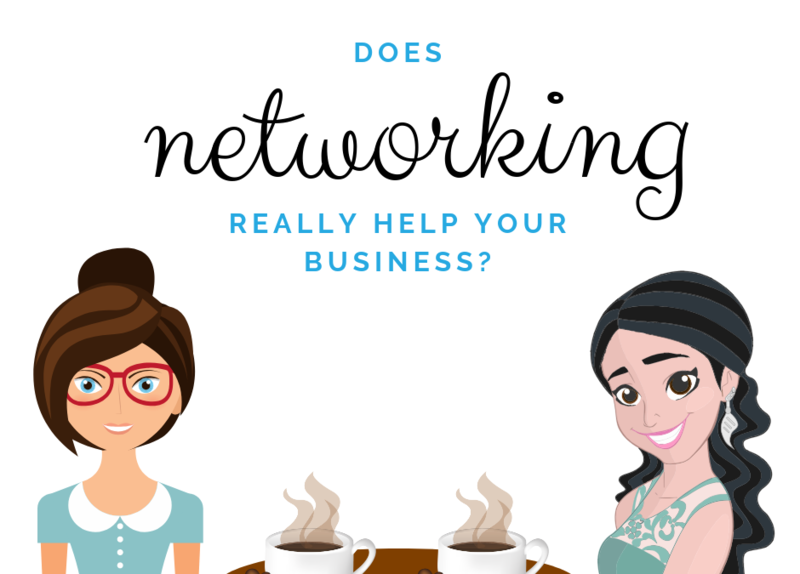 Does networking really help your business? I’ve been asked the question many times, why network? What’s in it for me? 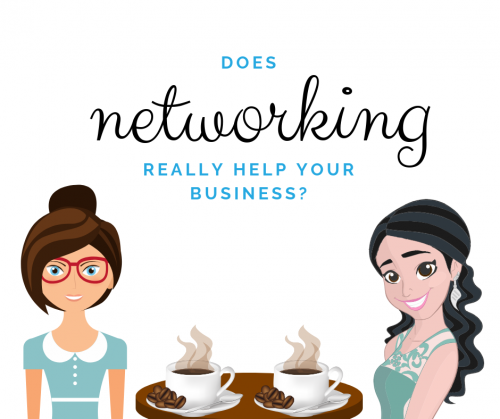 Networking for me is such a vital part in growing my business. Networking is a great way to build your brand and allow people to know you personally and not the online version. As a Virtual Assistant you may think the only way I find my clients is online through social media and online avenues, that is not the case. Yes the majority of my work is performed online however I run my business like any other business would and that is by networking and word of mouth. Word of mouth is such a powerful tool and the best form of marketing that your business could have. There are a few different networking groups around to suit your lifestyle for instance BNI which is actually quite large worldwide. I attended a couple of events as a guest however it wasn’t for me as you have to provide a certain level of commitment which can be hard when you are a working mother. However for alot of business owners this group can result in regular referrals. Meetup is another great tool that can be used to find networking groups near you. You can jump on their app and join in on some free business networking. 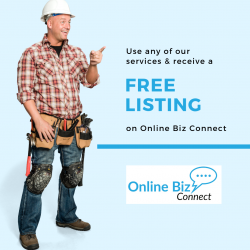 Get in contact with your local chamber of commerce chances are they have an association that run regular networking events allowing you to connect with other local businesses. For me this has been my go to, between sundowners and coffee catch ups there is always an opportunity to not only get out of the house but to also network. You have to realise that not every one is on social media and it is up to your to be the voice of your business. Schedule some time out in your calendar in advance and attend atleast 2 networking events per month. Break it up between a morning and evening networking event. Both events will hold a different demographic giving you more opportunities to connect with your target audience. Don’t go in to sell! Networking is about educating and connecting not selling. Reach out to those you had conversations with, send them a quick email or an invitation on LinkedIn. They may not need your services now but they may in the future or they may know someone that does. Above all make it a habit to include networking in the day to day running of your business you’d be surprised at much it will actually help. Jun 14, 2018 | Tips, Useful Info. I’ve noticed the question being asked a number of times in groups on Facebook recently with people asking what software to use to record tutorials or even just their screen. Well I have been using the perfect program, Active Presenter! Active Presenter is a free program you can download but it allows you to do so much. Smart Screen Capture – when you click the mouse each action is captured in a slide. 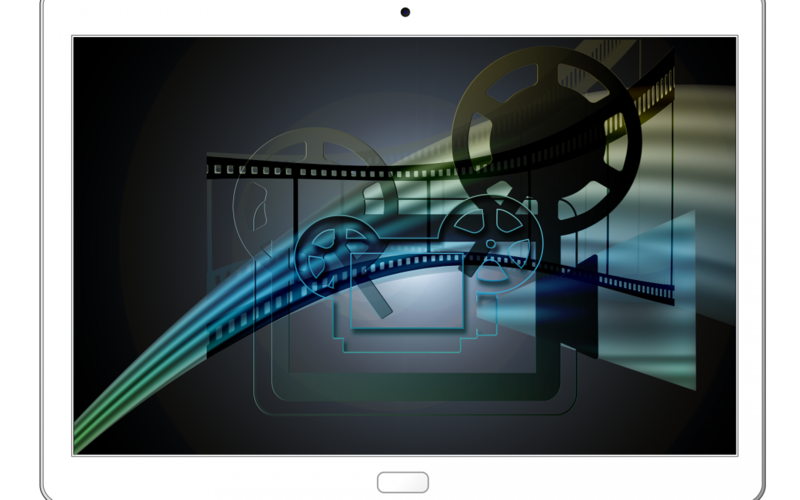 Full Screen Recording – this is perfect if creating an online tutorial. You can add voice overs, annotations, captions and special effects. Voice Recording – while you are recording your screen you can also explain to your audience the process and record your own voice. They have just added a new feature ‘webcam recording’ where you can record your screen and web cam at the same time. Make your presentations in line with your branding with colours and style effects. 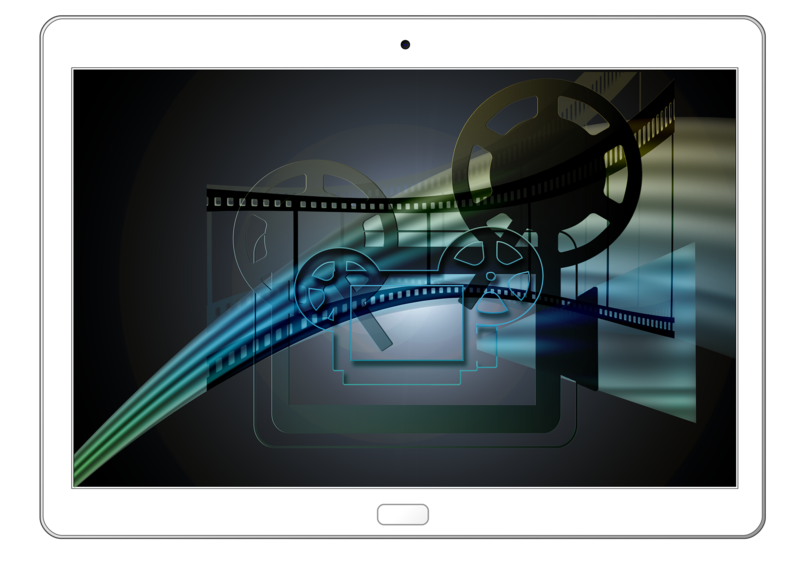 You can export your video in multiple formats including the most popular MP4, AVI, WMV. ‘New Feature’ – design your quizzes and e-learning in a fully responsive design which is adaptable for tablet, phone and PC. It has that perfect interactive element, so you can make quizzes and e-learning to teach your audience. 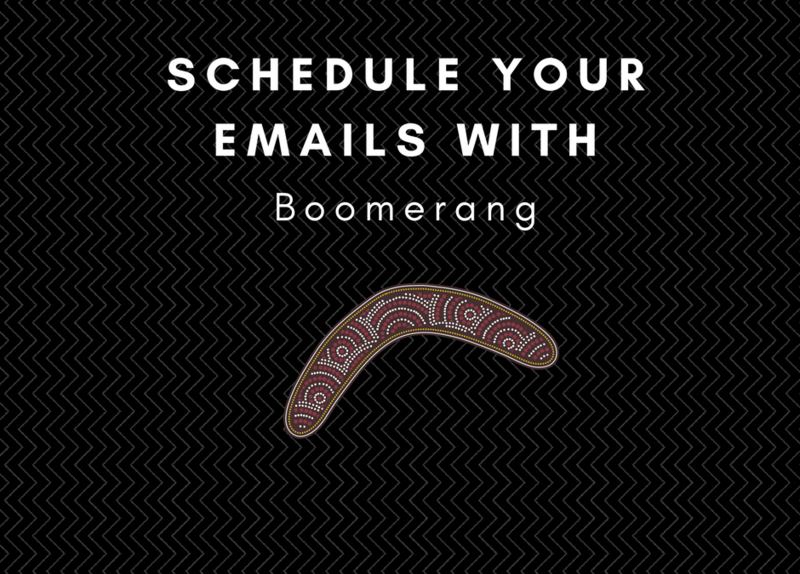 If you are a Gmail/Gsuite user and would like to be able to schedule your emails directly from your mailbox then this extension may be perfect for you. Want more information have a read of our latest blog post. Mar 25, 2018 | Tips, Useful Info. 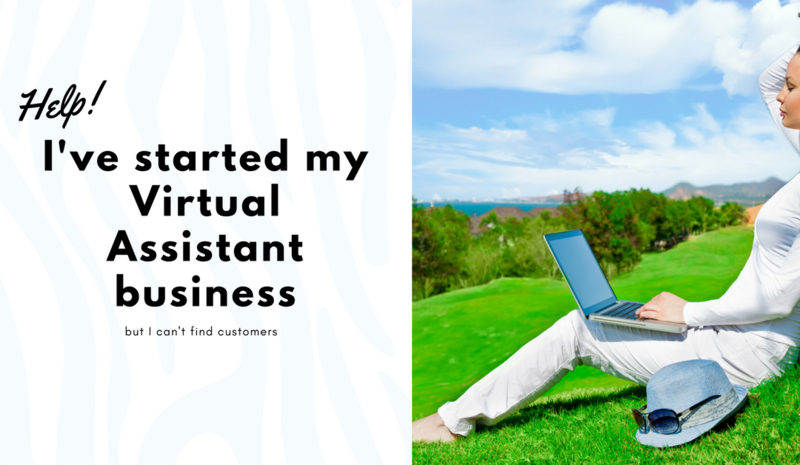 Have you taken the leap and started your own Virtual Assistant business? You have, that’s great congratulations! It can be a very daunting process especially if VA work is your only source of income. I thought I’d try and share some insight into my business that has now been running for over 3 years. For me after not being able to find flexible employment so I could spend time with my daughter, I did a bit of research and stumbled upon Virtual Assistants, I decided that I would give it a go especially with my admin background. It doesn’t happen for everyone but after 1 month I signed up my first client and a couple of months after that my second (whom to this day I still work with). I currently have over 15 regular clients and have worked with many more over the years. I see some people not only VAs struggle trying to find clients and they get disheartened when they can’t find work. You’ve probably heard it a lot ‘find your niche’ well I didn’t really know what my niche was when I first started I only knew how to do admin work there wasn’t anything specific that I thought I was good at. Finding your niche does take time and you will probably be able to define it more once you develop new skills. For me it was social media, animated videos & affordable WordPress Websites. I’ve been to a few networking events now and all I have to do is introduce myself and I get called the ‘social media girl’ so it’s good to be known for something in particular. Ok so how did I start, with a website. It wasn’t the most glamorous of sites, but it served its purpose. If you don’t have a website I believe you are doing yourself an injustice. Your clients want to know you are a credible business and you have the info to back it up. Secondly as a must I made sure that I had a Facebook account and a LinkedIn profile, I do have a Twitter and Google+ account but as a start up business they are not essential it depends on what you are going to use them for. Google+ is great if you have a website and you will be blogging as anything that you share to Google+ will help your website rankings. Social Media is a powerful channel all on it’s own but team that up with your website and you are bound to get more traffic directed to your website where you can show people what you do. Posting to your Facebook & LinkedIn accounts will not only help you to be found online but will also help build a following and bring in potential customers. Thirdly, place an advertisement on all the free sites. There are so many out there but here are just a few. What you need to do now is utilize the Business groups on Facebook, there are heaps. All you need to do is either type the suburb and the word business or just business and you will find a long list of them that you can join. Create a unique advertisement, create a schedule and then share regularly to the groups to build brand awareness. You can just share your Facebook page and add some wording, but you will more than likely have a better response with an image/advertisement. Don’t forget you are trying to build your brand. And lastly network, network, network. Your potential clients want to meet you. Yes, you may be a Virtual Assistant but that doesn’t mean you are stuck behind a desk isolated from the world. Join your local chamber of commerce search through meetup to find some groups but most of all just get out there. You will meet a variety of business owners and not all will be interested in your services however by planting that seed in their mind especially if they have not heard of a virtual assistant this can help you in the future. They may not need your services today, but they might 6 months down the track. Tammy is the owner of TLB Admin Support and Online Biz Connect. With years of experience with administration she helps business owners grow and build their business by focusing on what’s important. Where can you find reviews online? With so many products out there these days it can be difficult to make a decision and you tend to search Google for reviews before purchasing. 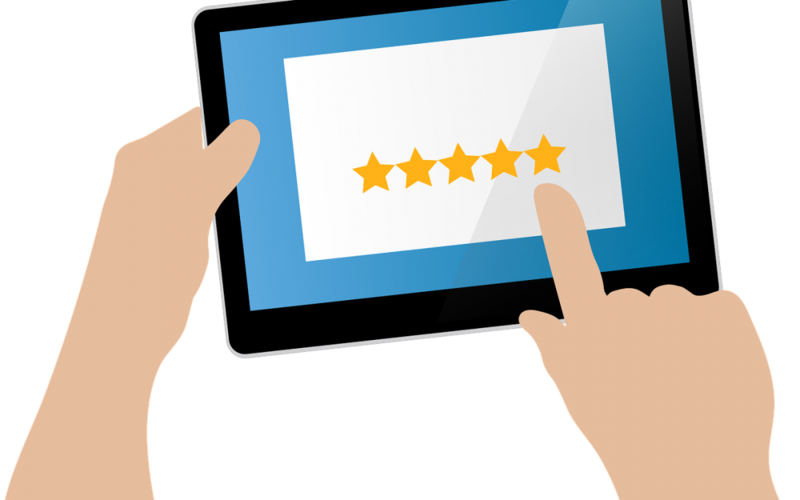 Cloudwards takes the hassle out of finding those reviews, they are independently owned and the reviews they provide are based on their experiences. Make sure to check out their website at www.cloudwards.net.